As the temperatures are dropping, I thought this might be the right time for a little knitwear special on how to style knits. Personally I find it a bit tough to find the right jumpers in winter, trying to avoid the michelin man look. 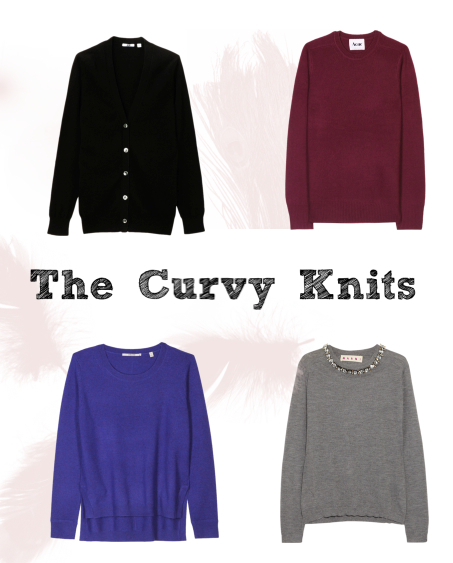 Depending on the structure of the knit it can be a thin line between enhancing curves and losing all shape. The good news is, that there is a knit for everyone, as long as you adhere to some simple rules and know what suits your shape. 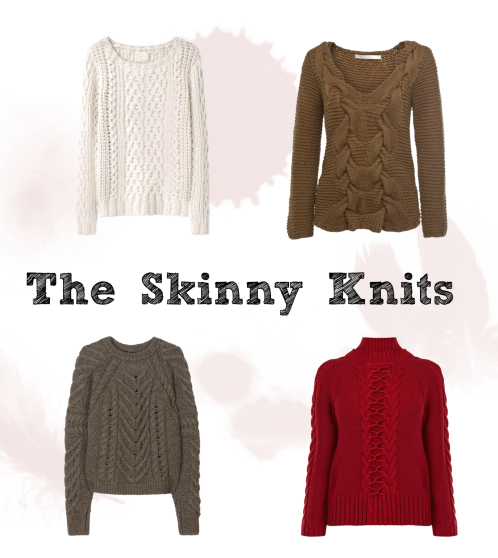 Heavy cotton knit, especially lose knits are great for skinnier, petite and boyish types, as it adds more shape without drowning you in fabric. You can do bright colors, paired with a mini leather skirt and over-knee boots. Covering the upper body gives you a great reason to show off some leg! If you are curvier on top go with darker colours and lighter woven knits to not add extra volume- The smaller the structure of the knit the slimmer you appear. A dark knit jumper and some colourful tights will draw attention to your legs and break up the line nicely. When choosing the right knit fabric can also be an issue. Wool as natural as is it sounds, is often not shearing but gained as a waste product from slaughtering just as leather. So if you are an animal lover stick to synthetic fibre or look for quality shearing wool, that might be a tad more expensive. Care wise most wool jumpers will survive gentle washing in the washing machine although hand wash and drying them flat is the better option to avoid pilling. Cashmere is the most delicate of fabrics and here hand wash is a definite must. 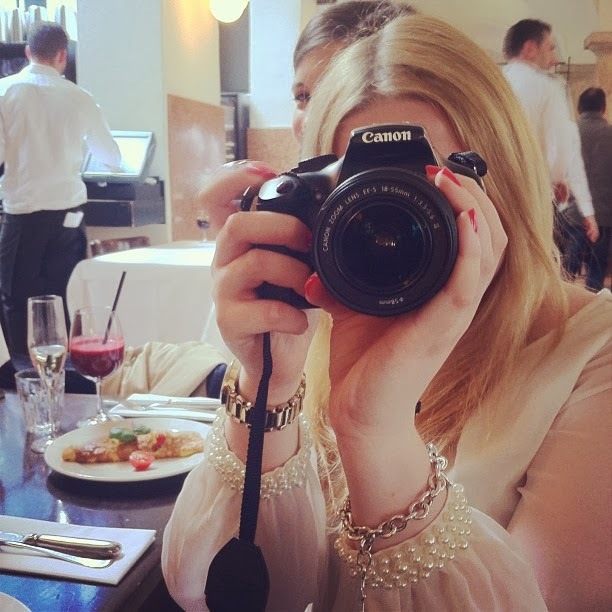 The reason I like cashmere despite the horrendous effort I have to put into washing and drying it is that I can also wear cashmere in summer as it is more temperature regulating and active than wool and keeps me warm in colder summer nights without overheating. The most versatile piece of clothing I have is probably a grey- cashmere -silk blend long cardigan that works over dresses, blouses and tops in every season. It´s 100€ well spent! Before leaving you with the right choice of knitwear for this winter, I also wanted to show you some pieces that work for everyone and be sure you will find your favourite piece in the funky section. After WILDFOX starting the trend with their destroyed-look jumpers other brands have adopted a trend of less serious knitwear with cute details like animals and prints. Dressed up with a white collar shirt they may also work in your office as a classy twist on fashionable knit.